Lab studies have proven CBD targets certain pathways in Leukemia cells, but it also has the power to adhere to those cancer cells and destroy them. When the unthinkable happens to your child, parents will stop at nothing to provide relief. One mother relocated her entire life to provide her son with the medical treatments she knew could save him, despite protest from doctors and terrifying interactions with child protection services. After realizing the benefits cannabis delivered to the young boy, researchers are starting to agree, cannabis might have the power to treat children struggling with cancer. Landon Riddle was just two-years-old when doctors told his mother, Sierra, that he was suffering from Leukemia. While the team of practitioner tried to remain hopeful, they laid out an aggressive, four-year treatment plan of chemotherapy, radiation, and medications, including Ativan, Morphine, and OxyContin to help cope with side effects of the various treatments. At the time of Landon’s diagnosis, the family was living in Utah, a state where cannabis still highly illegal. In January 2013, just four months after being told of her son’s condition, Sierra made the decisions to relocate to Colorado in pursuit of alternative treatment options. At the time, Colorado was one of the few states that legalized medical cannabis for children under the supervision of doctors. Landon became the youngest patient to ever receive his medical cannabis card, sparking controversy and widespread attention from multiple sources, including CNN’s chief medical correspondent, Sanjay Gupta. After a year of traditional cancer treatments, Sierra began removing some of the harsh opiates and benzodiazepines from her son’s regimen, despite doctors warning against it. She argued they had little to no benefit and only made Landon feel worse, whereas, with the cannabis oil, he was showing remarkable improvements. When doctors involved Child Protective Services, Sierra went to battle for her son, providing countless evidence of the progress he’s made without prescription drugs, while using cannabis oil. Now, more than four years later, Landon is cancer-free. He and Sierra have become cannabis activists, preaching about the powerful plant that saved the life of an extremely ill child. 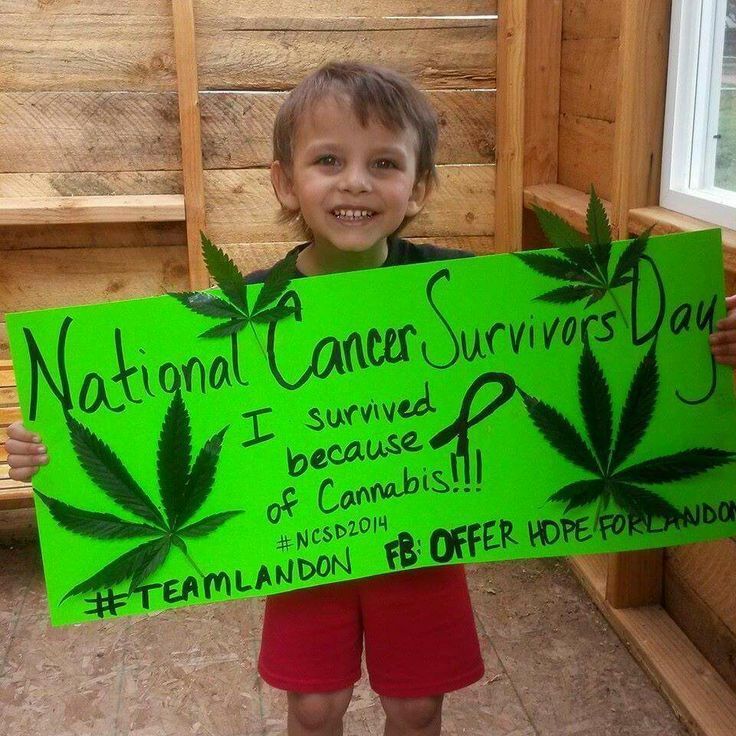 In the wake of Landon’s groundbreaking treatment, researchers have been studying the effects of cannabis and cannabinoids on Leukemia cells, which have a high number of cannabinoid receptors. Lab studies have proven, not only does CBD target certain pathways in Leukemia cells, but CBD actually has the power to adhere to those cancer cells and destroy them. Dr. Bonni Goldstein, medical director of Canna-Centers in Los Angeles and the medical adviser to Weedmaps.com, explains how CBD effectively kills cancer cells. It’s like a key in the lock. When compounds such as cannabidiol (CBD) bond to receptors, it causes the cell to die. One of the earliest researchers of cannabis and Leukemia is Robert McKallip, an associate professor of immunology at Mercer University School of Medicine. 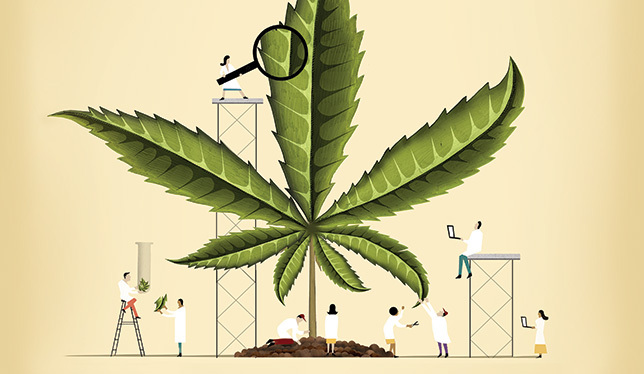 His findings suggest that cannabis could be a useful tool, in conjunction with traditional medication, at easing side effects and boosting efficiency. 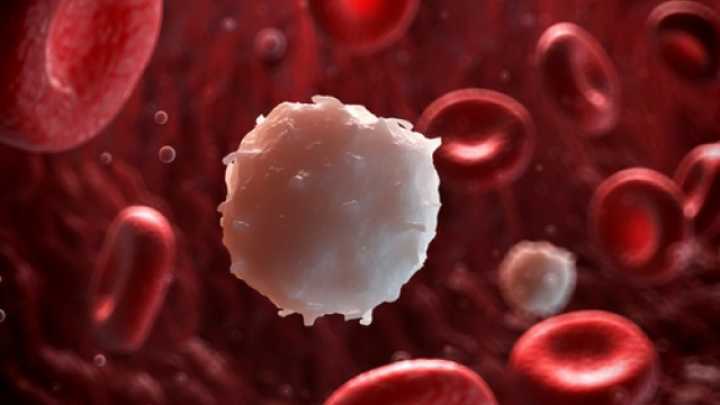 Combined with other targeted therapies, which again, specifically target the leukemia, you give it a one-two punch and hopefully reduce side effects and improve efficacy of treatment. Cannabis has proven to be useful and safer than prescription drugs at reducing side effects and potential keeping cancer cells from reoccurring. As the restrictions surrounding cannabis research begin to loosen, it’s likely we’ll see more definitive answers about the treatment of cancer with cannabis in the near future.